Being still can be hard, particularly for those of us who love technology; more specifically, for those of us who love our phones. If I’m being honest, I can’t remember a waking moment over the last decade when I haven’t had my cell phone close by. And the more smart phone technology has advanced, the more of a junkie I’ve become. I love having unlimited information at my fingertips. I love the variety of entertainment found in my apps. I love the instant access I have to so many people right in the palm of my hands. I love knowing every time someone “likes” my latest social-media post. My smart phone has been an addiction until recently when I realized that it was hindering my ability to experience peace throughout my day. Every time an alert would sound I felt an anxiousness in my spirit that would not go away until I interfaced with whatever communication had just come in. What I finally discovered was that for me, lots of alerts = lots of anxiousness! Now, I’m not ready to give up my smart phone just yet. I love being able to check the weather, post on social media, order a movie and pizza, etc… However, I’ve realized that I must control my phone instead of my phone controlling me. 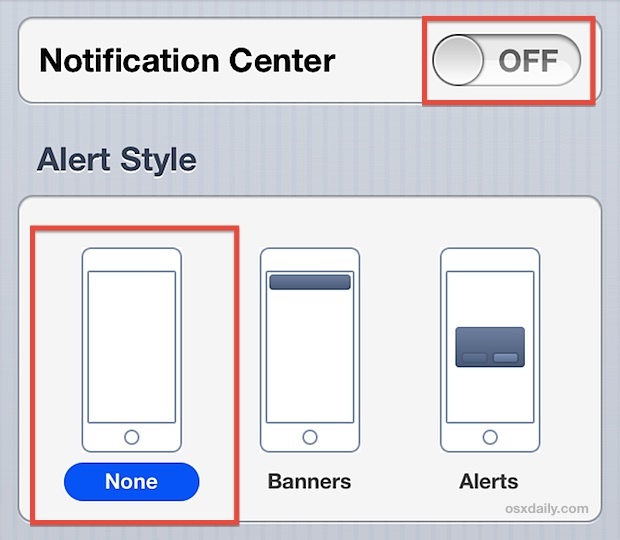 So, here’s what I’ve done: I’ve turned off all notifications for every application. 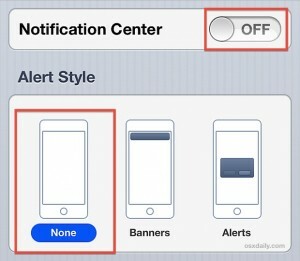 That’s right, no more alerts, no more “dings”, no more screen lighting up. Instead, I now check messages and notifications at strategic times throughout the day which has been incredibly liberating and alleviated much of the anxiousness in my spirit. My phone was not only keeping me from truly being able to experience peace throughout my day, but it was hindering my ability “be still” before the Lord. As much as I like the look, feel, and smell of hard-copy books, and as much as I enjoy finishing them and placing them on my bookshelf like a well-earned trophy, my “over 40 eyes” find it much easier to read on a well-lit electronic device. I love reading the Bible on my phone, but I must admit that there have been moments during my quiet time where I would give into the urge to check a message under the guise of thinking “It could be important.”, not realizing the irony: I was being distracted from what was most important in that moment-hearing from God. No wonder I was living with a constant state of anxiousness. Anxiousness prevents stillness. When you are anxious you want to keep moving-it’s a result of your nervous energy and a way for your heart and mind to avoid vulnerability. The truth is that we need strategic moments throughout our day to “be still” and deal with the things that are keeping us from experiencing life to the fullest. Without stillness we become shallow because there is no time to dive deep into the recesses of our heart, mind, and soul. If something is creating anxiousness in your life it’s imperative that you do something about it. What’s causing the anxiousness in your life? What’s preventing you from experiencing peace and stillness with God? Perhaps, like me, it’s your phone. Or, maybe it’s something else. I challenge you to get to the bottom of it and deal with it like your life depends on it…because it does.